Articles about time management and productivity tips continue to come out and that’s because they’re important aspects of any successful person’s daily life. Not only that but there continues to be new tips and tricks that arise, and these subtle changes can help you save time and effort in a big way. 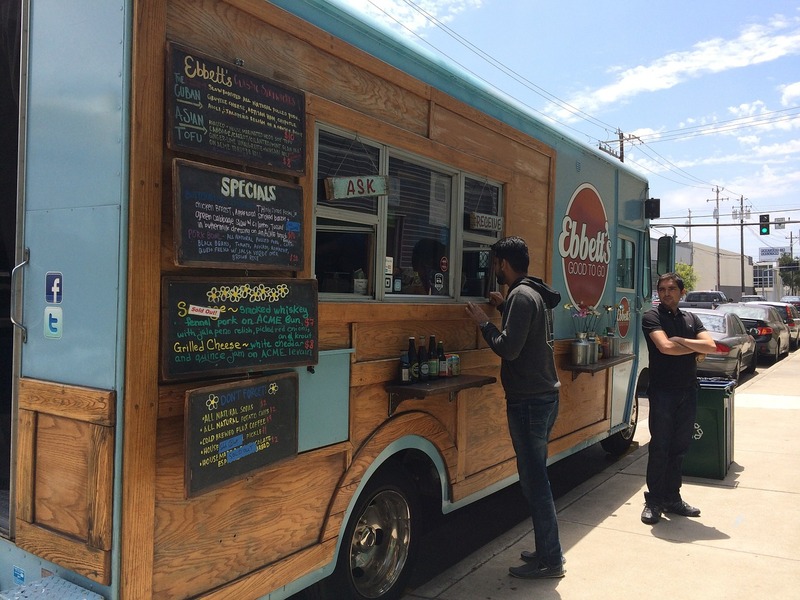 With that said, Ian Smith, a partner of FoodTruckr and owner of Evolve Media, has an amazing course that can help you grow your food truck business in many different ways. While the course, titled The Free Boss Lifestyle Course, is tailored toward people who work from home and want to become successful digital marketers, the points are relevant for mobile kitchen owners. After all, your schedule is flexible in terms of having the power of making your days and work however you want, and you also need to market to grow and thrive in the food truck industry. In this course, you will learn the exact skills, strategies, and steps that I took which led me to finally leaving a job I hated and starting an online marketing agency of my own. Take advantage of the chance to learn effective online marketing tactics, learn from my mistakes before you make them, and become a knowledgable digital marketer in just a few months! The course features a video on time management and productivity that’s perfect for people who are in charge of their own schedules, such as food truck owners and business owners alike. Some of the talking points include how to portion your day, get into a routine, establish a to-do list, getting in the zone and staying focused, and so much more. As Smith points out in the course, self-discipline is essential and will make all the difference in the world. You can download the free version of The Free Boss Lifestyle Course by following this link. The free version gives you access to 60-plus video lessons. We believe the course can help you with time management, productivity, and so much more. If you’re looking for more advice relating to growing your business all the way to Facebook Messenger marketing, then you can subscribe to Smith’s YouTube page by following this link and clicking the subscribe button and learn about Facebook Messenger as well as other digital marketing methods.